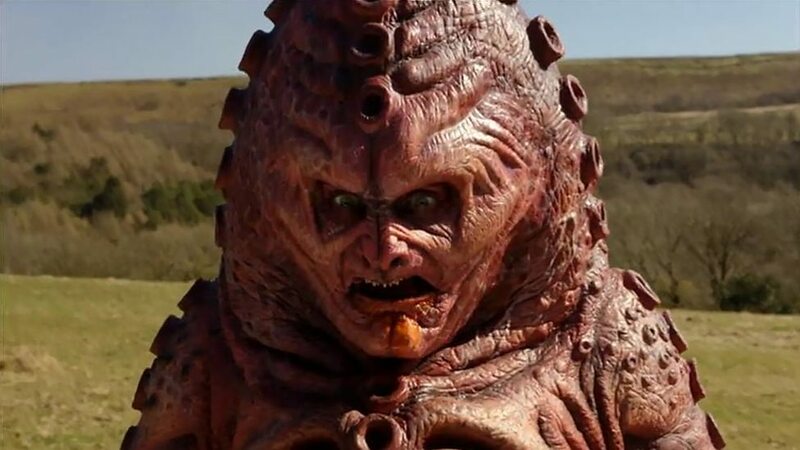 Called “Invasion of the Zygons” and “Inversion of the Zygons,” the story will take place in Mexico and London. “This one’s quite dark. One of the things the show hasn’t done in its current invention is to reflect current events very much but I think this one does. It’s a good thing. You’ll see some fundamentalist arguments – it’s very interesting to play with that. Former DOCTOR WHO co-star Jenna Coleman, who had played Clara, assistant to the 2,000-year-old Time Lord on the 52-year-old BBC series since 2012, will play a long-lived character herself, Queen Victoria, in VICTORIA, an eight-part ITV drama about the British monarch. Interestingly, Coleman played a version of Clara who existed during the Victorian era as a barmaid/governess. Coleman, who confirmed her departure from the TARDIS this morning, will portray the queen from age 18 — when she ascended the throne — through her marriage to Prince Albert. VICTORIA, recounting the life of the second-longest-serving monarch (behind the still-sitting Queen Elizabeth II), will begin filming in October. Coleman’s final season as a series regular on DOCTOR WHO begins tomorrow at 9 p.m. on BBC America. 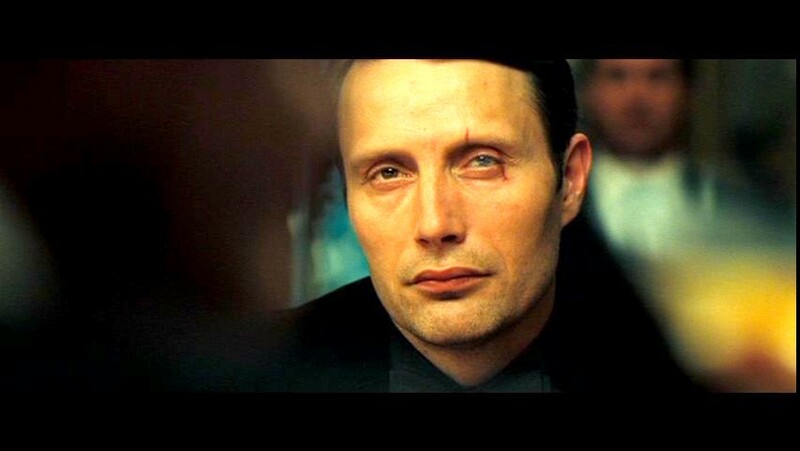 It’s possible that TV’s former Hannibal Lecter, Mads Mikkelsen, could play the Big Bad in Marvel’s Doctor Strange opposite Benedict Cumberbatch‘s mystic hero — according to Variety, that is. The showbiz bible says Marvel Studios is in talks with the actor, a veteran of several villainous roles, including the James Bond film Casino Royale. Mikkelsen’s exact role remains under wraps, but sources say he will be an antagonist. In addition to Cumberbatch, the film also stars Tilda Swinton as the Ancient One and Chiwetel Ejiofor as Baron Mordo, with Scott Derrickson directing. Cumberbatch will play Stephen Strange, a former neurosurgeon who becomes the Sorcerer Supreme, the protector of Earth against magical threats. Swinton’s Ancient One is Strange’s mentor, while Ejiofor’s Mordo is a fellow student who turns on the Ancient One and Strange. Filming begins later this year. Doctor Strange will premiere Nov. 4, 2016. The new season of DOCTOR WHO will see the return of some alien species not seen since Russell T Davies‘ reign on the show: the rhino-like Judoon and the fish/turkey hybrid Hath.